As a donor you can request that the Board of Directors of the Foundation direct your gift to an area that has particular meaning for you. If the project that you wish to support is not listed on the Giving Page, then please select the “Other” option and get in touch with the Foundation directly to discuss your wishes. 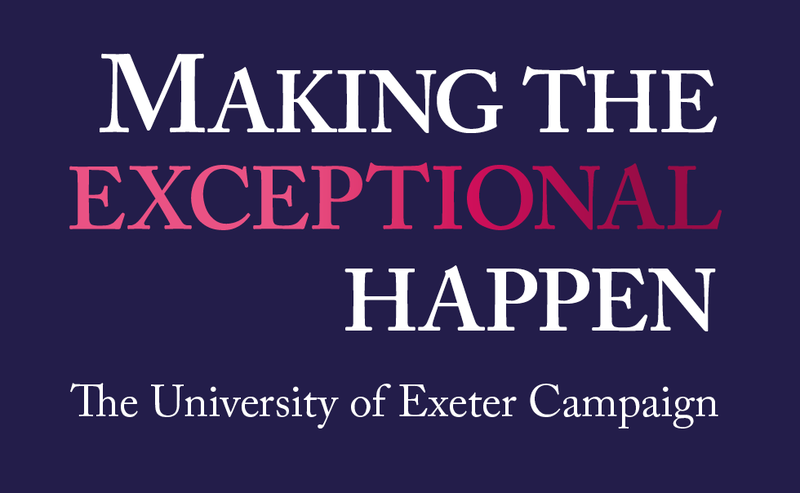 The University of Exeter US Foundation is a tax-exempt public charity recognized by the U.S. Internal Revenue Service under section 501(c)(3), and donations to it by U.S. tax payers are tax deductible to the extent allowed by law.